Explore the imperial sites of Hue, former capital of the Nguyen Dynasty and the mausoleums of Emperor Tu Duc and Emperor Khai Dinh. See the UNESCO World Heritage listed streets of Hoi An. Visit the world’s largest Hindu temple – Angkor Wat and Angkor Thom. Warmest welcome at Noi Bai Intel’ Airport, you will be met and transferred by FarEastvacation.com to the city center. Enjoy your free time until dinner at one of the finest local restaurant in Hanoi. 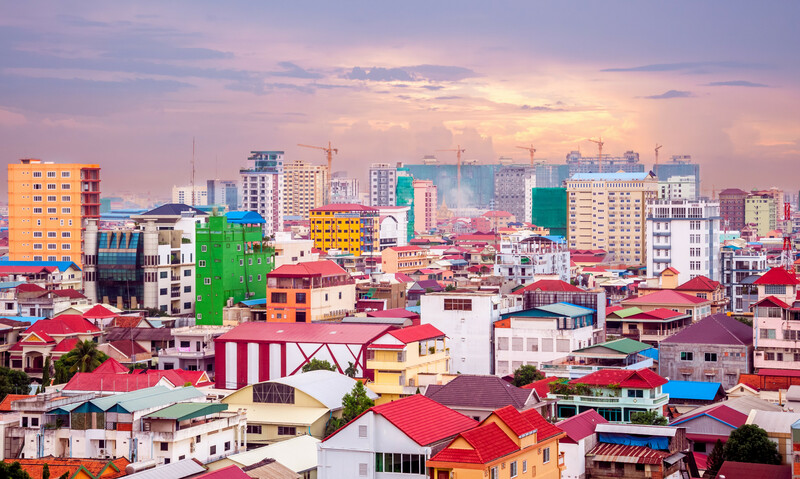 Discover this one-thousand-year-old capital city’s sites such as Ho Chi Minh mausoleum and his residential Palace, One Pillar Pagoda, Temple of Literature and Museum of Ethnology. Continue visiting West Lake and Tran Vu Pagoda before taking a rickshaw ride through the bustling Old Quarter streets. Complete the day by enjoying a fantastic traditional water puppet show. Proceed to Hanoi railway station in the late evening for night train to Lao Cai. 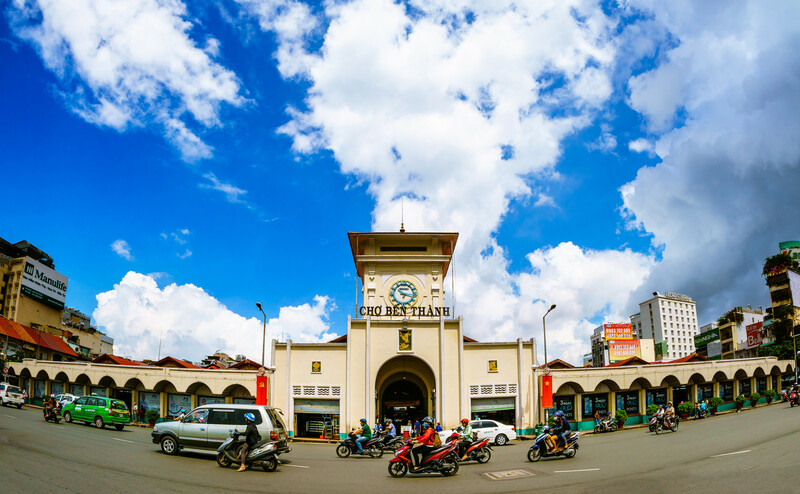 Arrive at Lao Cai railway station in the early morning and depart for the highland town of Bac Ha on Sunday / Coc Ly market on Tuesday where you can wander through the district market. Afternoon, drive to Sapa town to explore its bustling market, and the colorful dresses of the ethnic people, tea and coffee shops as well as the local life in this mountain town on your own. After breakfast, start trekking along the vast valley covered with terraced fields to remote villages of hill tribe people. This is great opportunity to explore the local daily life, get to know their culture and meet the H’mong, Dzao, Dzay people who have preserved their unique culture and traditions. Wake up early to see the sunrise over the magnificent bay. Enjoy breakfast on Junk before visiting the beautiful islands and kayaking. Today, you will have brunch before disembarkation for the transfer to the airport for flight to Danang. On arrival at the airport, meets and transfer you to Hoi An Ancient town. Enjoy a relaxing walk at Hoi An’s peaceful narrow streets to visit the 200 year-old Tam Ky house, Phuc Kien Pagoda, the former merchants’ houses, the 400 year-old Japanese Covered Bridge and the colorful riverside market. In the afternoon, we return to hotel for relaxing and swimming at Cua Dai beach. This morning, journey to Hue over Hai Van Tunnel. Arrive in Hue, visit the Imperial Citadel where the Nguyen Dynasty ruled between 1802 and 1945 and Thien Mu Pagoda overlooking the Perfume River. 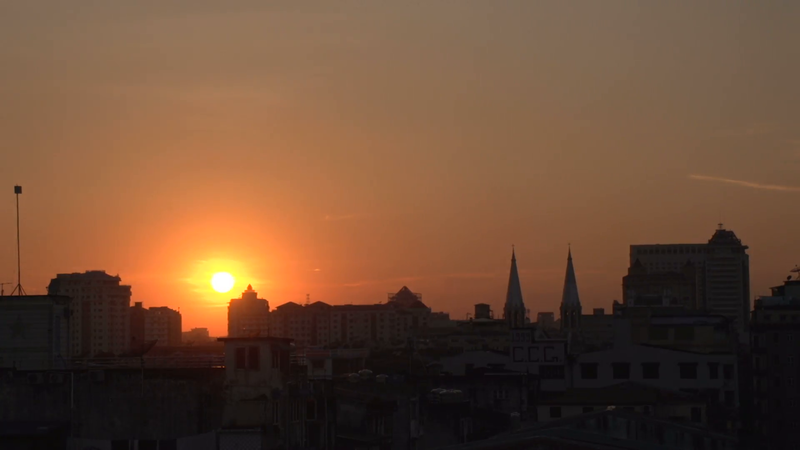 Take a morning flight to Saigon. Upon arrival, explore this bustle city with its highlights such as Opera House, Notre Dame Cathedral and the Post Office (all magnificent sights from the French colonial period). Finish the tour at the famous Ben Thanh Market, where you can purchase souvenirs for your beloved ones. 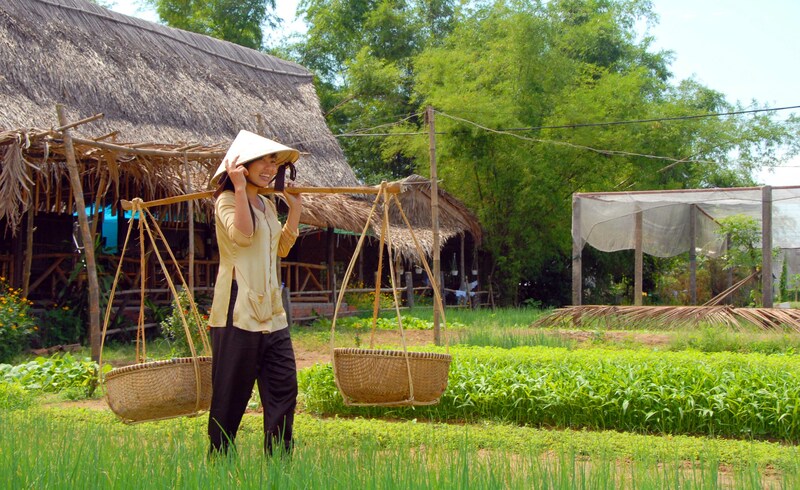 Drive southward to the Cai Be – Vinh Long. Embark on boat to visit the Candy factory and orchard garden. Lunch is served in the ancient house. 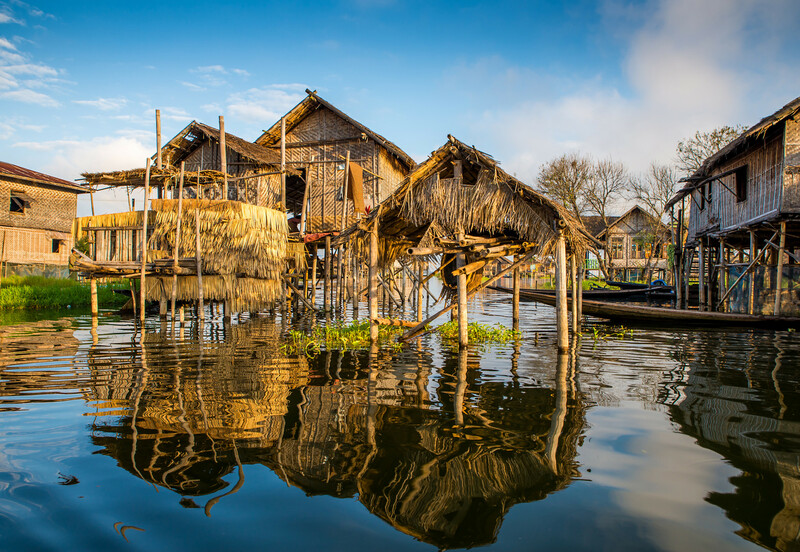 In the evening, drive across the Mekong Delta to Chau Doc – a small town in An Giang province near the border with Cambodia. After early breakfast, embark on speed boat to Phnompenh. In the afternoon, we will visit the National Museum – a journey into ancient Khmer art and civilization and the Royal Palace, home to the royal family and the opulent silver pagoda. Today, take an express motor craft to Siem Reap, across the Tonle Sap Lake, and upstream on the Tonle Sap River. In the afternoon, we will visit the ancient city of Angkor Thom: Bayon Temple, Baphuan, Elephant Terrace and Terrace of Leper King. This morning, explore some of Angkor’s most beautiful temples and visit the West Gate of Angkor Thom , the South Gate, Bayon Temple, the Royal Enclosure, Phimeanakas, the Elephant Terrace and the Terrace of the Leper King. Continue with the visit to the famous temple Angkor Wat and Bakheng Temple. Finish the day by enjoying a romantic sun set view form Bakheng hill. Today, you spend your last-minutes for shopping and relax until we take you to the airport for flight home. We hope you enjoyed your time in Vietnam and Cambodia and will be leaving this country with endless amounts of stories memories and captivating pictures of the entire vacation. End trip organized by FarEastVacation.com. Board cruise in Halong Bay, Mekong Delta, Tonle Sap Lake. Entrance fees for sights visits. 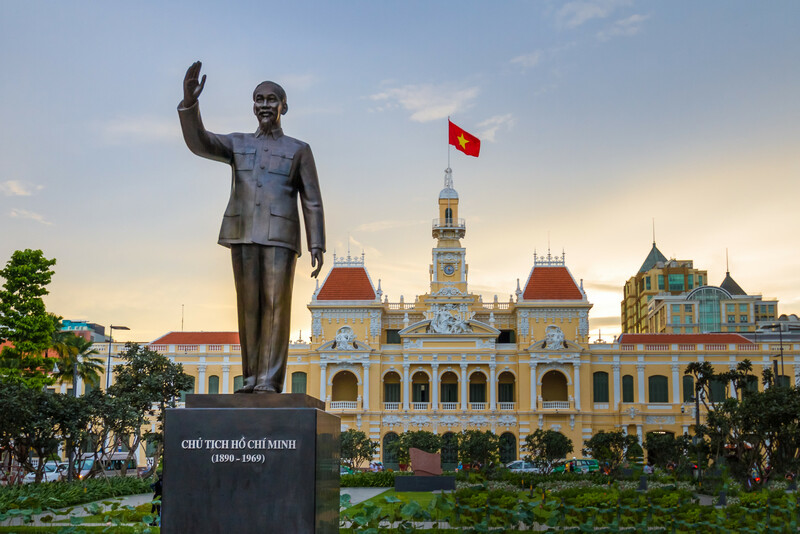 Internal flights: Hanoi – Danang and Hue – Saigon. Tipping for tour guides and driver.